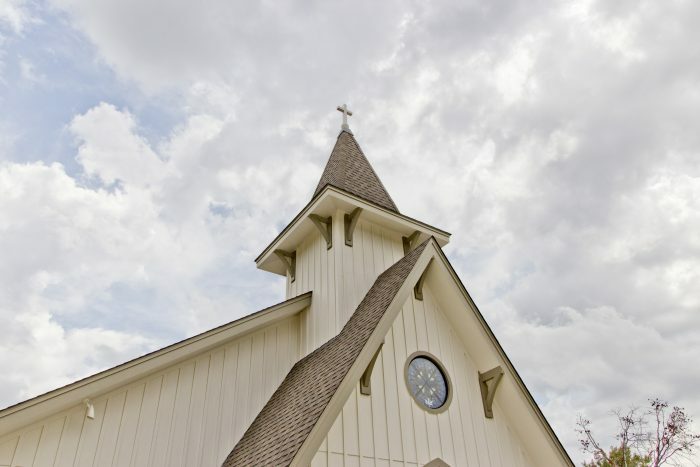 Church architecture has long been used to help connect our physical world to the Divine. 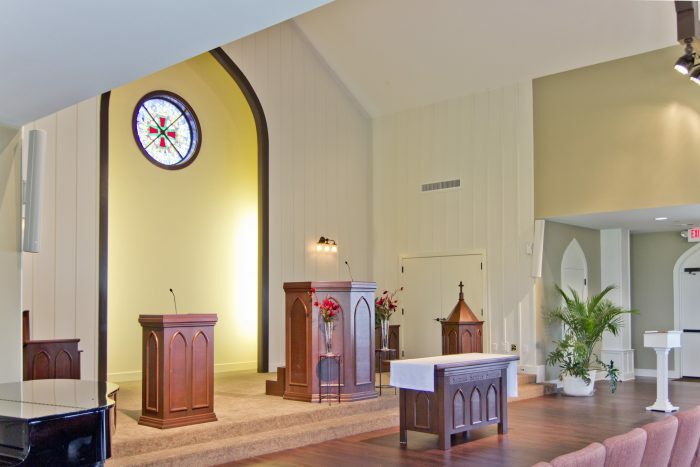 Different styles of worship are enhanced with different styles of architecture. 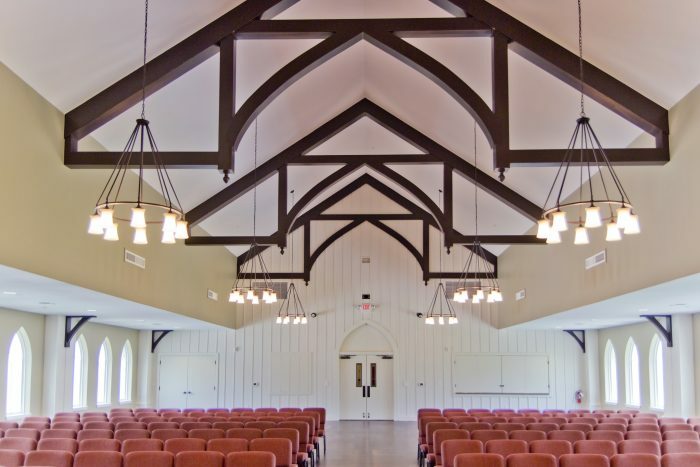 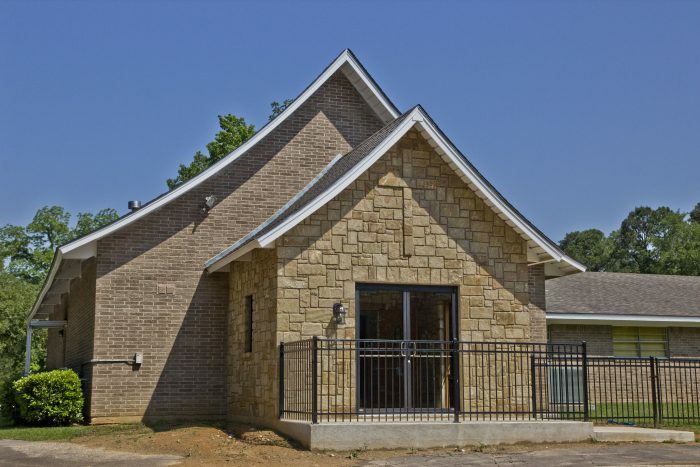 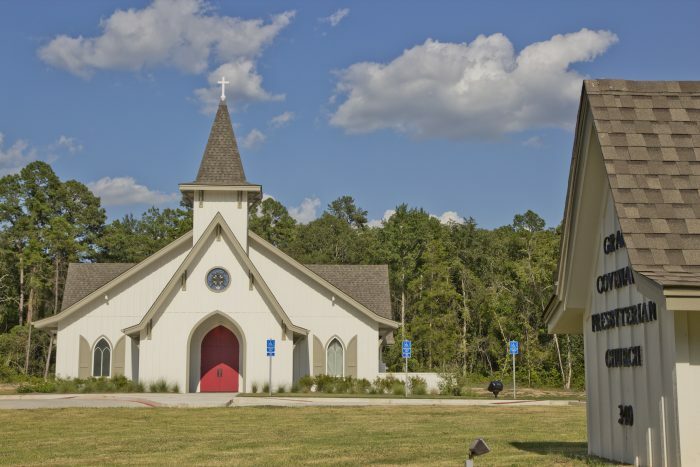 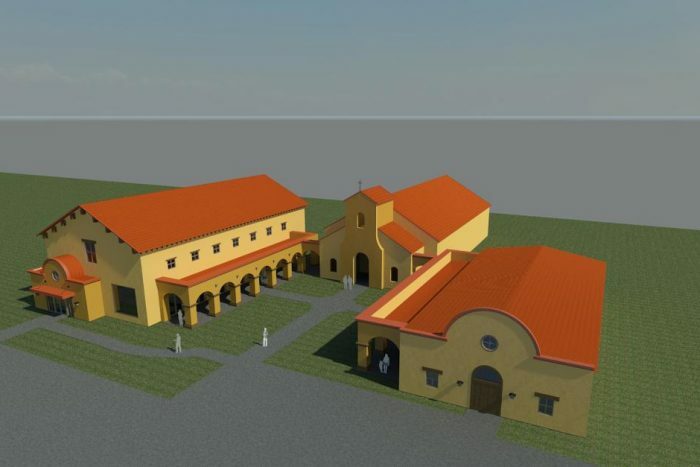 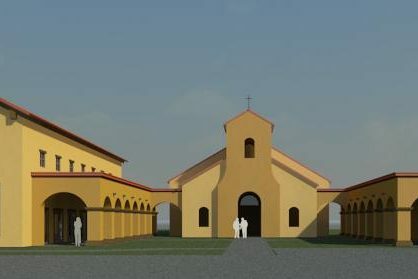 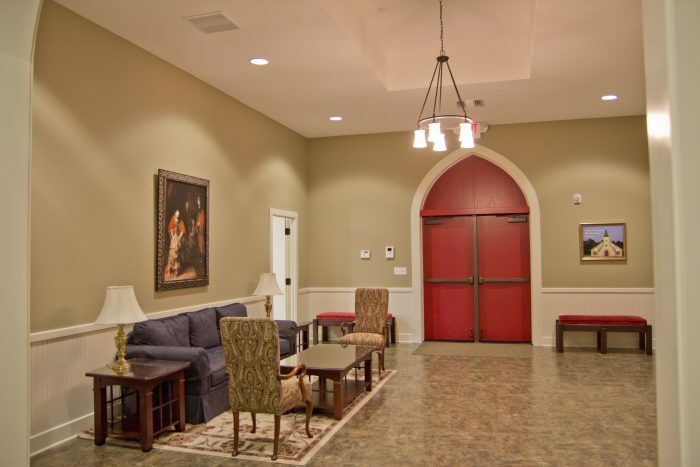 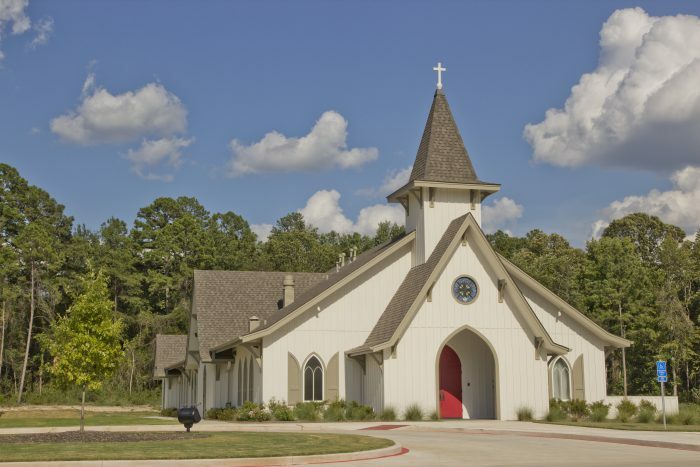 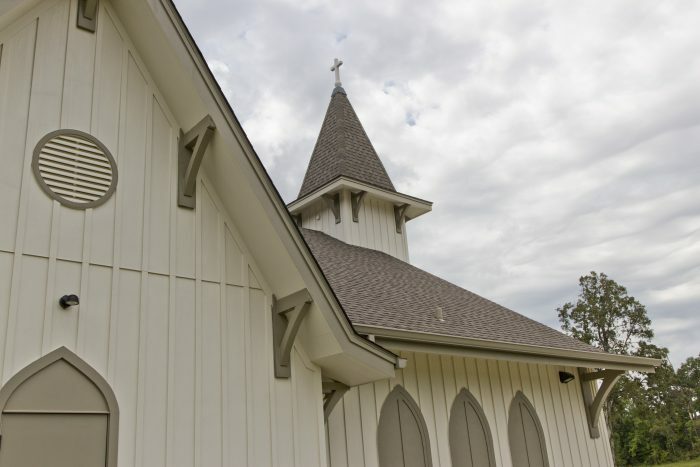 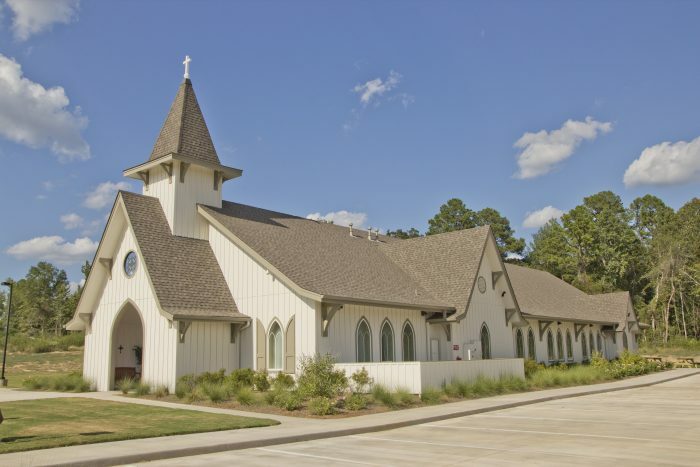 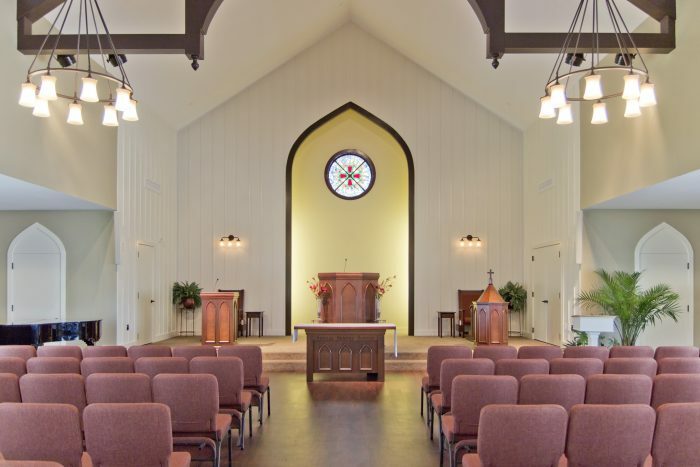 Church-related facilities have been designed in a variety of architectural styles for Presbyterian, Baptist, Methodist, Catholic and non-denominational congregations.